Let’s just get real for a minute. I make lemon bars this time of year when the lemons can be picked right off my tree. And I am really loving all of our citrus trees right now but I am especially loving my Meyer Lemon Tree that we planted just a couple of years ago. It still has the tartness that a classic lemon has, but it also has a tiny bit of sweetness that takes a bit of the sting right out of the tart. These citrus trees have been all I’m about this winter bringing in the sunshine someway with all of these fun recipes, treats, and sweets! 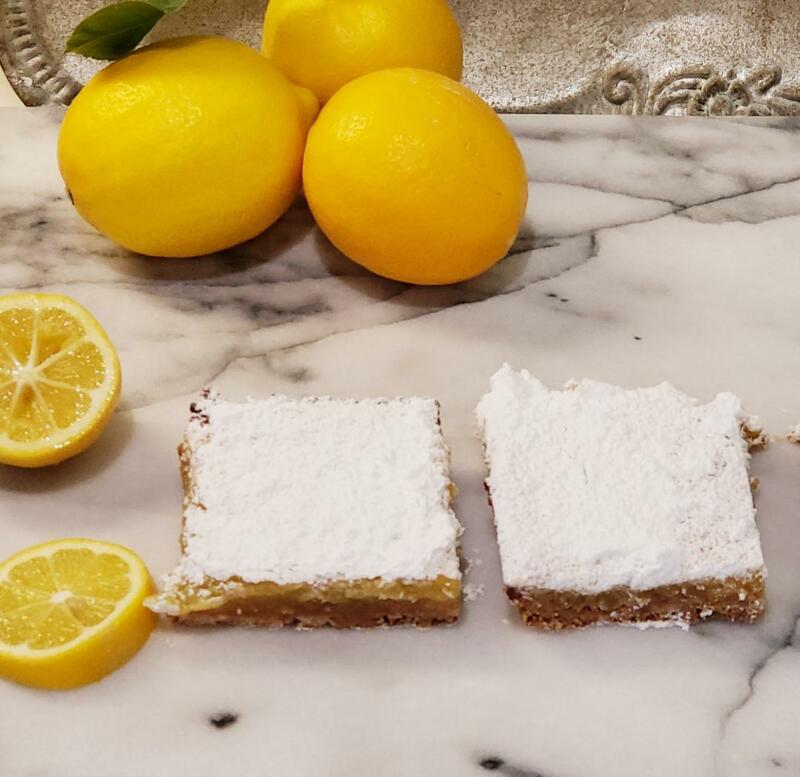 But when it comes to lemon bars, I’m such a big fan because while I’m all about loving sweet and sour together for a delicious dynamic duo, I can always really get into a good short bread crust. 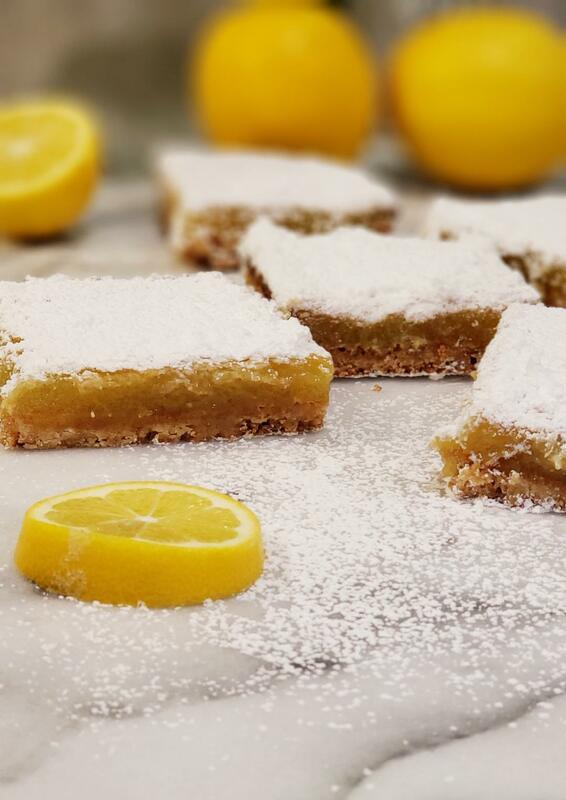 So as far as lemon bars go, it’s a win – win for me! 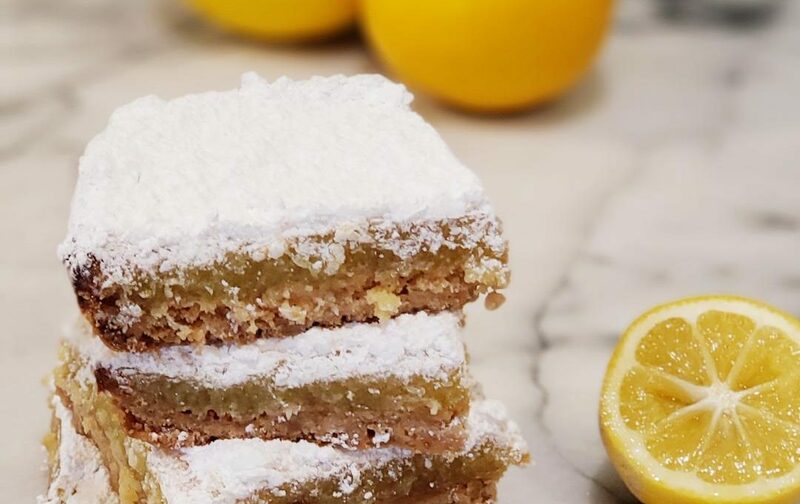 It’s funny to think that the Lemon Bar really didn’t become famous until like the 1960’s when it was publicized in the Betty Crocker Cookbook. 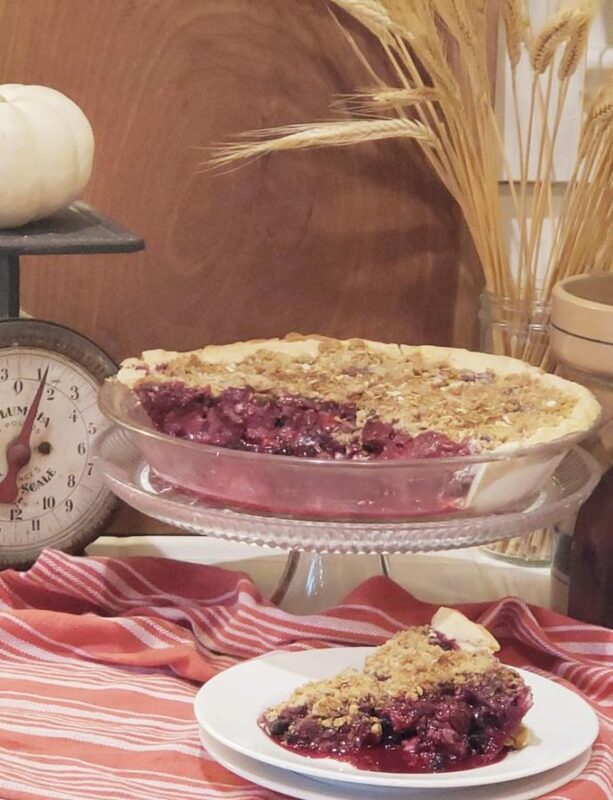 But in actuality, it probably morphed into itself from a southern classic called chess pie that originated in the mid 1700’s. If you’ve never heard of a Chess Pie, it’s a simple dessert made with a filling of eggs, sugar, butter, a little flour and then a flavoring like lemon, vanilla or something. These Chess Pies probably came from England’s Lemon Curd Pie which is why they are called Chess. It’s thought that it was like cheese you know curd, cheese sounds like chess, get it? 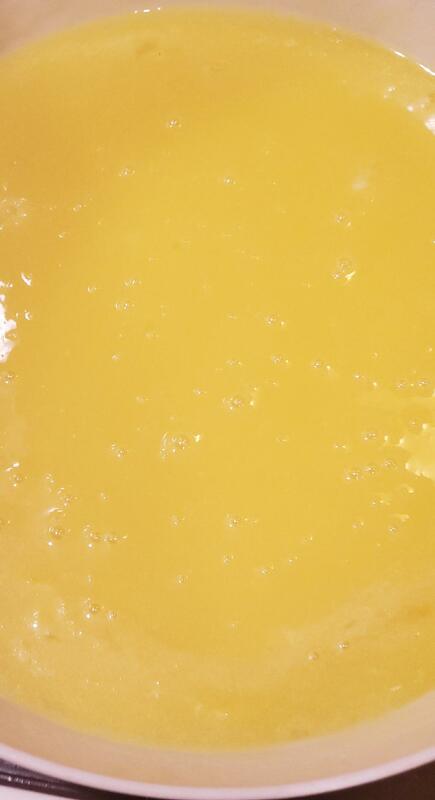 And that’s what the filling in lemon bars is most like – a lemon curd or custard filling. 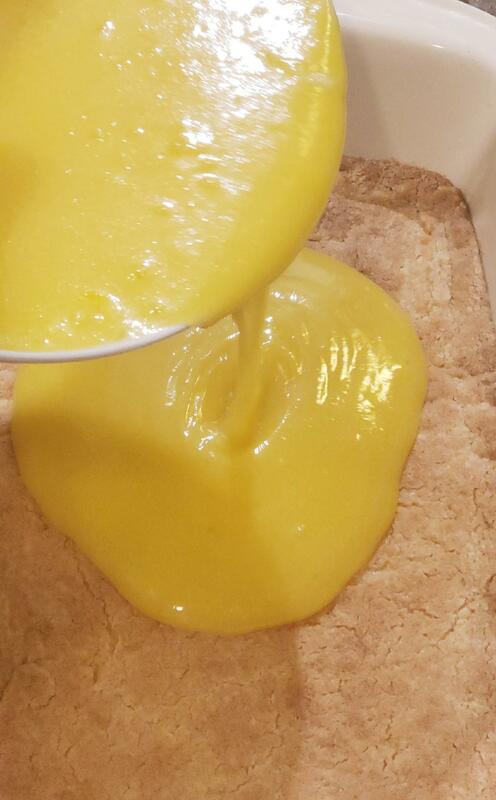 Well, while I love a good lemon curd topped on a scone or biscuit with a lovely cup of tea, sometimes the taste of this lemon filling on top of a delightful buttery crust is what I’m really longing for. Then that’s when I wanna whip this lil baby up. So here’s the thing about the crust. You have to bake it first before you make the filling and then you end up baking it again. Even though it sounds a bit labor intensive, it really isn’t. Lickity split, you mix this little dessert up and it’s done and ready for you to sink your teeth into all of it’s deliciousness! Well let’s start with the short bread crust first shall we? Lke most crusts, it’s flour and butter of course, but there’s a pinch or so of salt and some sweet sugar to give it a bit of a butter sugar cookie taste. Ok now for the sunshiny lemony goodness! Yep! I’m talking liquid sunshine people! Oh my! After whisking them together you add sugar, lemon juice, a bit of zest, and flour. Don’t forget the pinch of salt. I always add a bit of salt to my sweet recipes because I think it brings out the flavor. Now this lemony wonderfulness is actually a custard and you pour it over the crust in the baking dish and bake in the oven. When it comes out you really need to let it cool until no longer warm – It’s best room temperature. Now for the fun part. 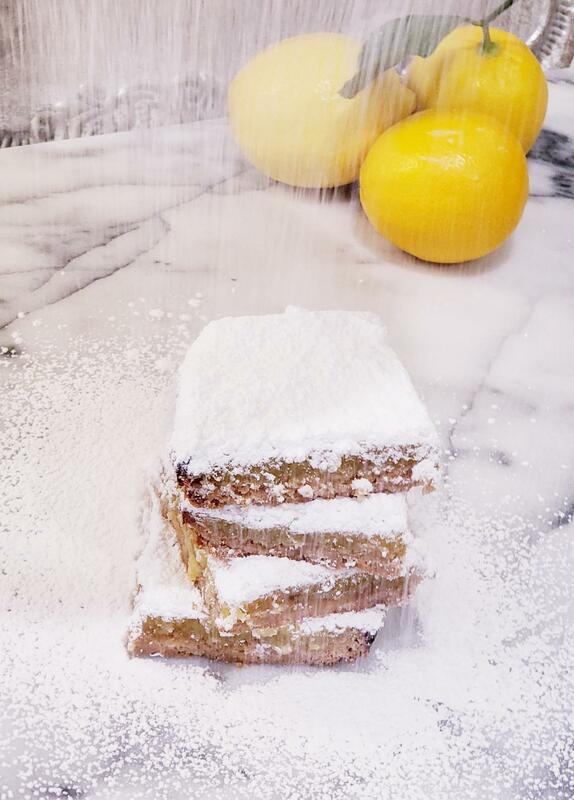 Take some powdered sugar and sift on top. It’s like falling snow, but it’s not, it’s powdered sugar, but still, very fun to do. 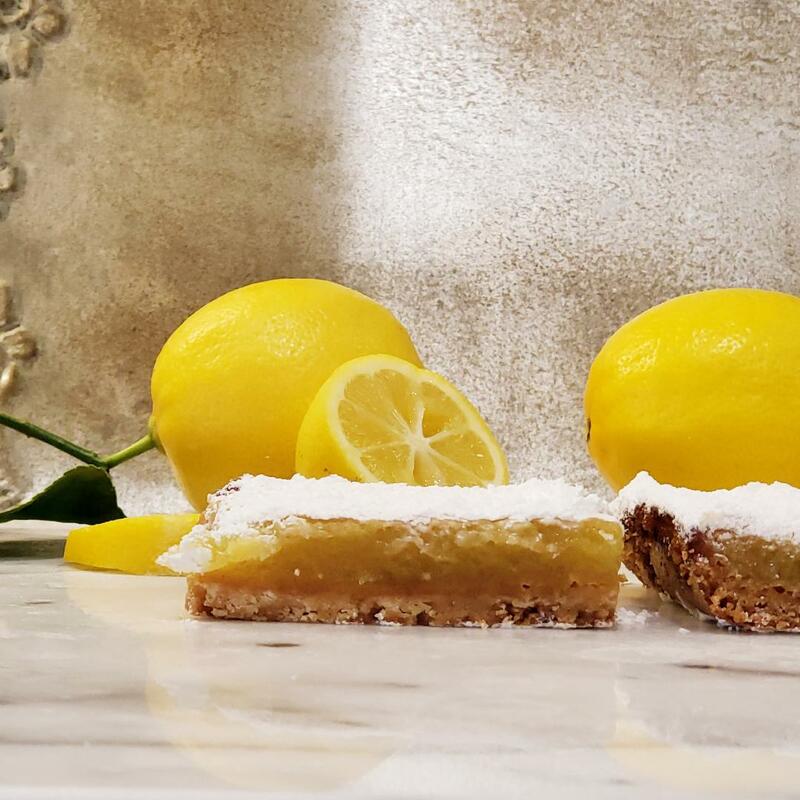 Then slice into squares and serve with tea or milk and enjoy this buttery rich and lemony bright sweet square dessert that will be sure to make anyone’s afternoon treat or dessert an extra special one. Hope you enjoy it! Grease the bottom of a 9 x 13 inch baking pan. In a bowl or mixer cream the butter, sugar. Add flour and salt and mix until all incorporated. While the crust is baking start the filling by whisking together the eggs and sugar. Add the flour, lemon juice, zest, and pinch of salt and whisk until incorporated. Pour filling over crust and bake in the oven for 15 to 20 minutes until set. Sift powdered sugar over the top and serve. 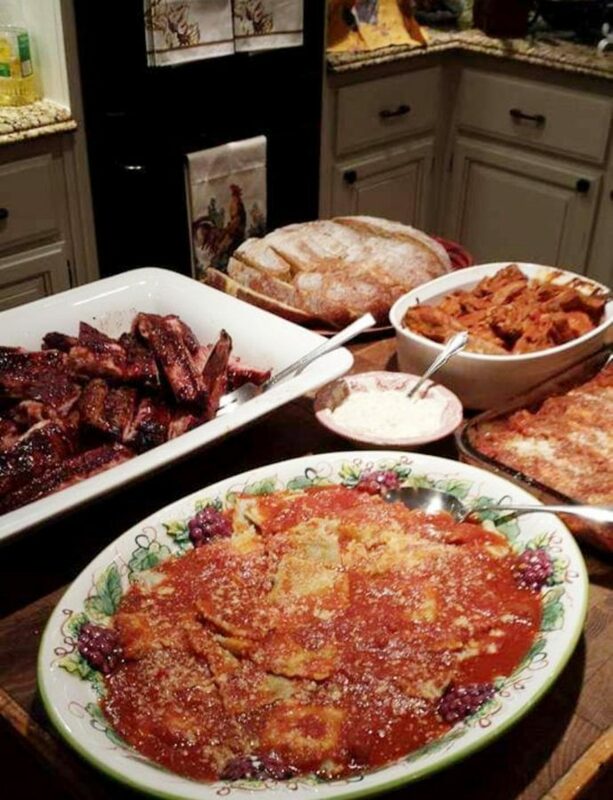 Those look yummy!!! 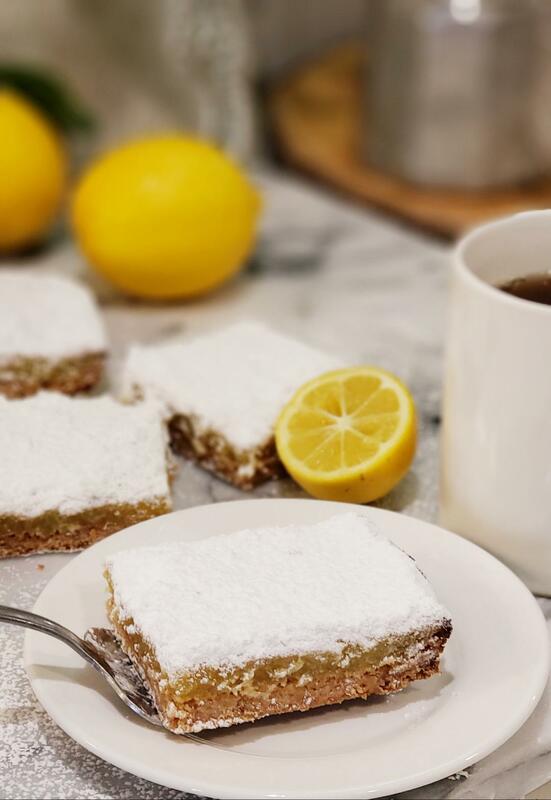 And ironically, I am drinking a cup of tea right now and it is making me want one of these lemon bars to go with it, even though it’s only 8:30 in the morning. Alas, I live where it’s cold so have no trees to pick lemons from, but there’s always the grocery store! I’ll be pinning this on Pinterest for future yum!!! Yum! Sounds easy enough for me to make& I love everything lemon. Jerri these look amazing!! 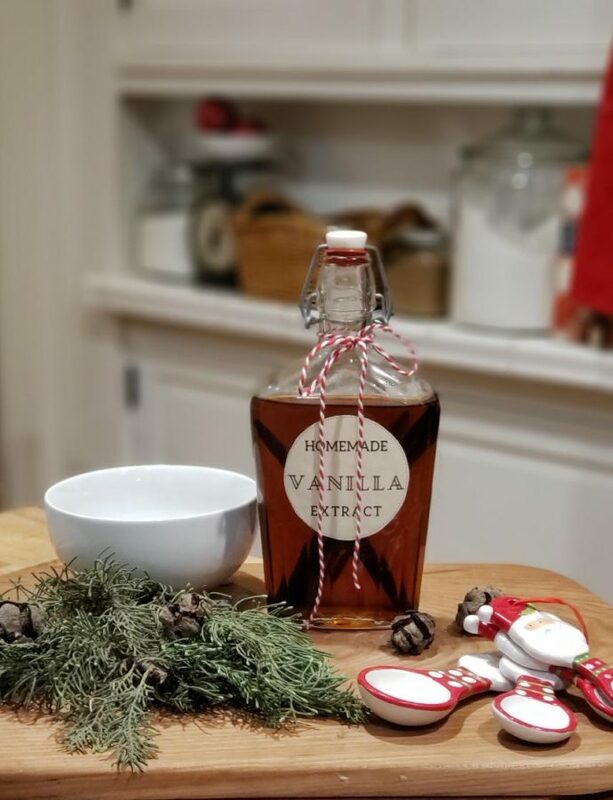 This is a must try recipe for sure! You are my angel!!! seriously was pondering over what I was going to fix our friends and here you go sharing this awesome recipe. Thank you so much! This sounds so delicious. I wish I could eat your batch! I’ll be buying some lemons from the store to try these soon! Yum-yum!! This sounds easy enough. I love lemon bars. Thanks for sharing!